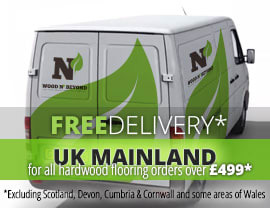 Engineered wood flooring is a highly popular flooring choice. Essentially an amalgamation of plywood, topped with a solid oak lamella or top layer, engineered wood flooring comes in as many colour and grade variations as solid wood flooring. 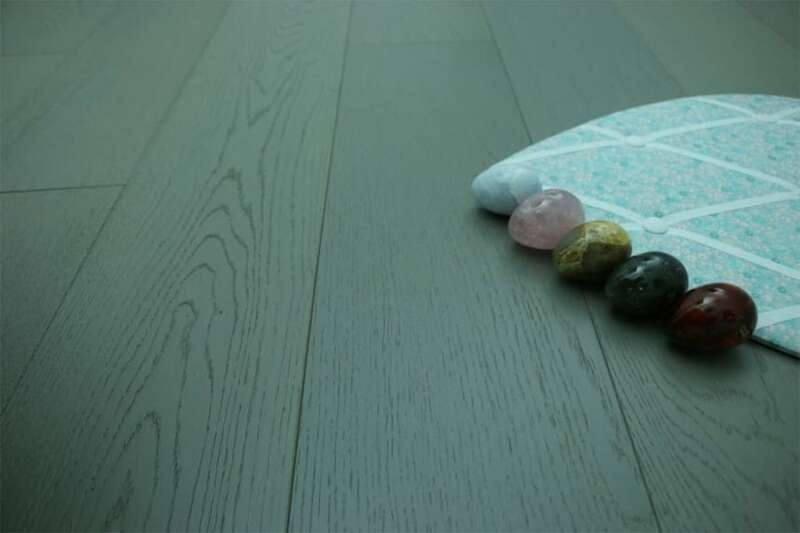 A great option for anyone who has under floor heating, engineered wood flooring can even be fitted in bathrooms and kitchens, or indeed any areas where moisture or temperature levels are likely to fluctuate. No matter whether you’re seeking to create a highly modern, or a traditional look for your interior, engineered wood flooring is well worthy of consideration. 15/4 thick, engineered wood flooring is an engineered wood flooring option which offers planks which are a total of 15mm thick. Within the thickness of the board, there’s a 4mm thick, solid oak lamella or top layer which is, in many respects what determines the life expectancy of the floor. Generally speaking, a 15/4 thick, engineered wood floor should be able to be sanded 5 times in its life span. When choosing the thickness of engineered wood flooring for your project, you should take into account your sub floor, the wear and tear in the room you’re planning the installation and how long you expect the floor to last. The good thing about 15/4 thick, engineered wood flooring, is that it is perfectly suited to being installed over under floor heating. 15/5 thick, engineered wood flooring is a suitable flooring option for installation over under floor heating, making it the ideal choice for anyone with this type of heating system. 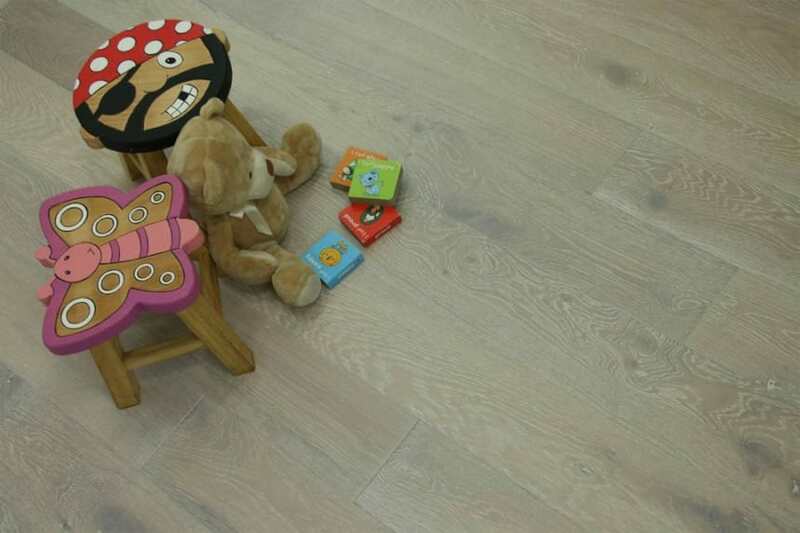 A total thickness of 15mm, 15/5 thick, engineered wood flooring has a solid oak lamella or top layer which is 5mm thick. Generally speaking, the thicker the lamella or top layer of your engineered flooring, the more often you’ll be able to sand and re-finish it. As you would expect, the more often you can sand and re-finish it, the longer it will last. It is reasonable to expect 15/5 thick, engineered wood flooring to withstand between 5 and 6 sandings in its lifetime.